Looking for Great Gifts in Lethbridge? 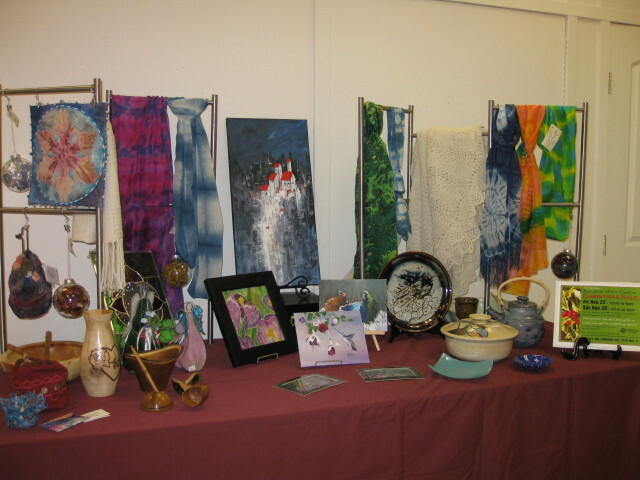 Don’t miss the 2012 Lethbridge Artist Societies and Guilds Christmas Sale, Friday, November 30th and Saturday, December 1st at the Bowman Arts Centre, (811 - 5 Ave. South) across from the Public Library. It’s FREE to come and browse! Local non-profit groups have been presenting the Lethbridge Artist Societies and Guilds Christmas Sale experience for over 25 years. Come and see the wide variety of giftware being created by over 200 local artists. Don’t miss this chance to find that perfect gift or one of a kind treat for yourself. 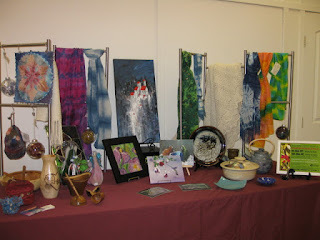 Featured products include paintings, pottery, fibre art, weaving, stained glass, woodturning and much more.